During my spiritual development, I used to wonder why certain sequences of Hebrew letters were called ‘the Names of God’. 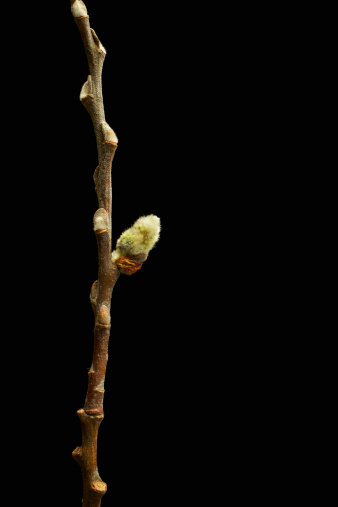 I imagined that the Ancients gave the name ‘God’ to any power they did not understand. My research has now established that the Names of God quite literally spell out or encode the actual name of God as in each case, ‘David Shayler’ or variations can be found by anyone open to the Truth. 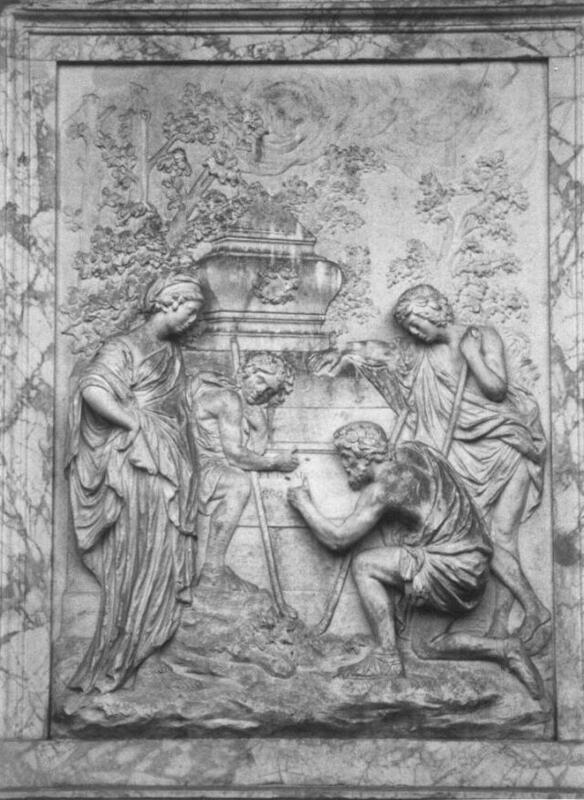 Above: The bas-relief on the Shepherd’s Monument, Shugborough House, Staffordshire. 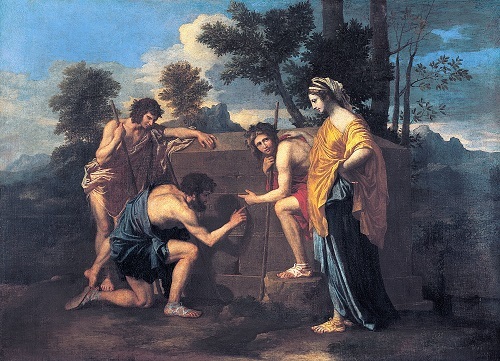 Below: It is a mirror image of ‘Et in Arcadia Ego’ by Nicolas Poussin, which is also prominent in the Rennes-le-Chateau mystery, where ‘Poussin Tenier hold the key’.